If you are considering purchasing a home in 2019, you are undoubtedly dreaming of the amenities and features that are important to you. As more millennial buyers move into the market and seek out their first space, the housing market is experiencing a shift in demands and expectations in home features. 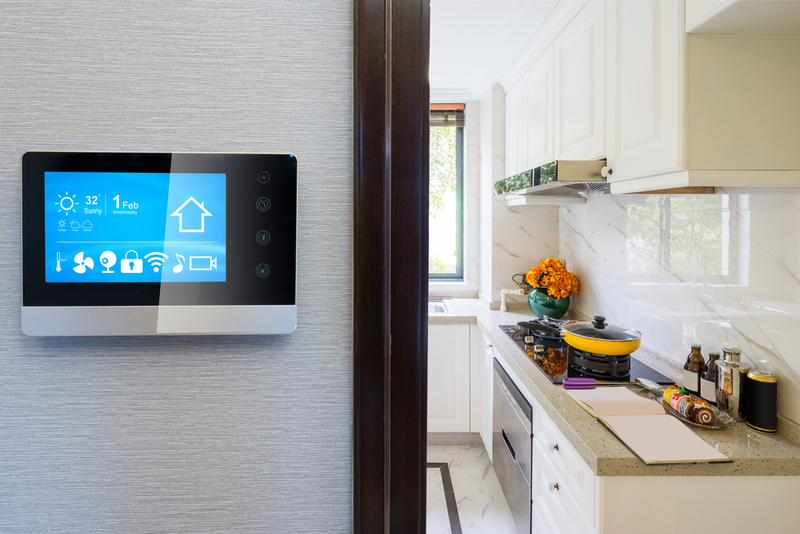 From buyers focusing on green and energy-efficient products to others expecting the integration of smart technology in their homes for ease of management and peace of mind, 2019 buyers have done their homework and know what they want. Whether you live in New York City or Austin, Texas, everyone wants a little space to call their own. With private outdoor space, whether it be a balcony or garden, you can entertain friends, BBQ, or relax and get some fresh air. Especially in areas with restricted access to parks or open green areas, outdoor space is a high priority item. With the emergence of Airbnb, there has been an increase in the need for finished basements or small apartment suites that can be used for guests. 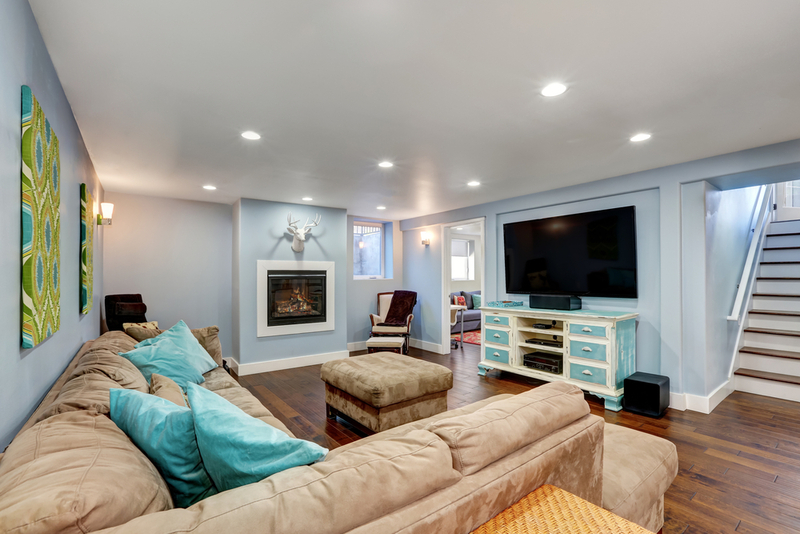 With a functional finished basement, you can enjoy a little extra income that may help with your monthly mortgage payment. Your mother-in-law will also appreciate having some space to herself when she comes for a visit! 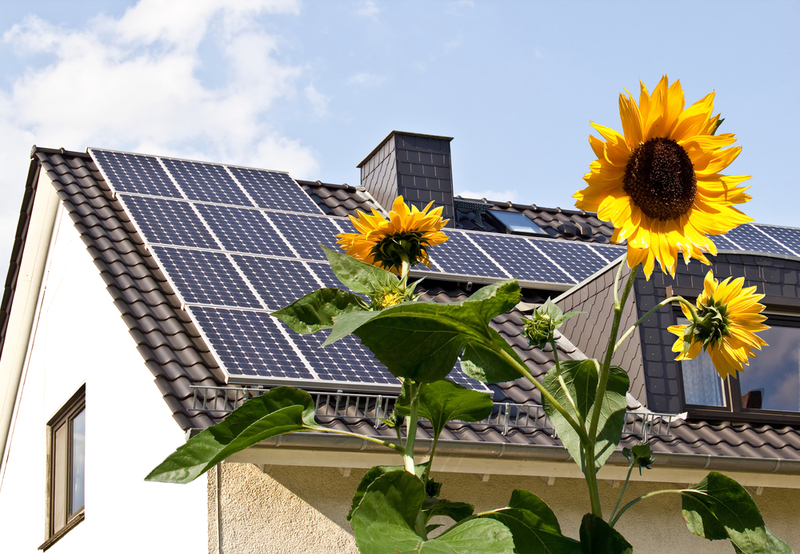 Buyers today want to ensure their home purchase will not only have a positive lasting impact on their personal lives but also for the environment around them. Energy efficient appliances, windows, heating and more can help save money while reducing harm to the environment. Built-in storage space is a major plus for any home because let’s face it, eventually, your parents get tired of you storing your things in their garage. A significant trend we see with homebuyers is requesting for an extra large garage so that items can be stored out of sight. 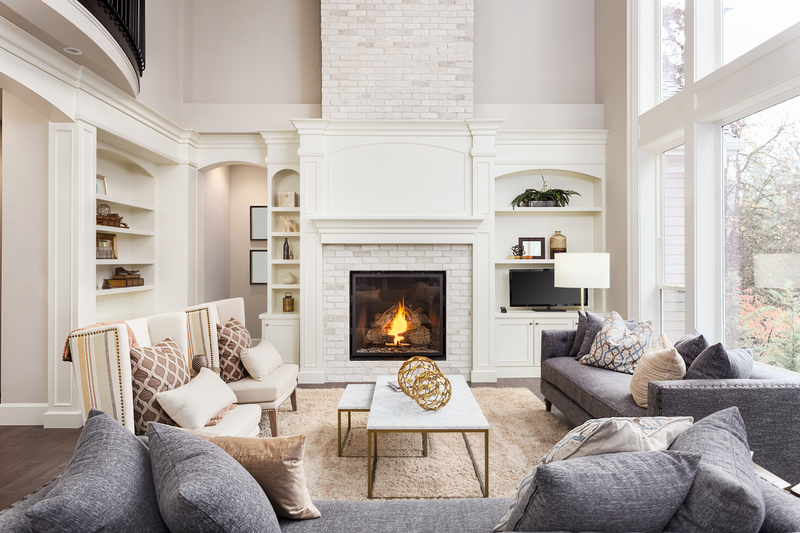 For those exploring purchasing in urban areas, built-in storage is always a necessity, unless you want to keep your sweaters in your oven like one Carrie Bradshaw. Built-in water purification systems mean less damage to the environment from plastic bottles (at the gas for the trucks that deliver those plastic bottles). More advanced filtration systems also ensure the water that you bathe with is softer and purified from harmful chemicals. Mark Zuckerberg has reportedly installed an advanced home artificial intelligence system to his $7 million Palo Alto home. 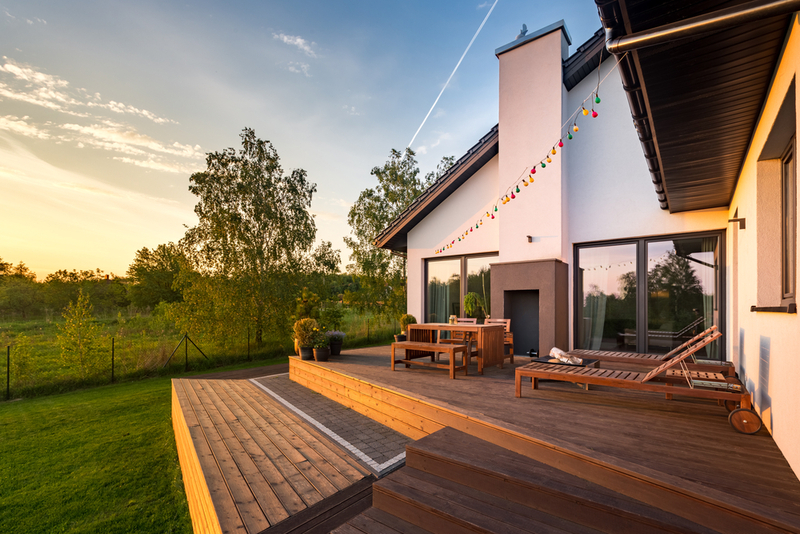 Buyers are not seeking quite that level of technology, but do require the house maintain an updated security system, smoke and carbon monoxide detectors, and more. A home completely controllable from the comfort of your iPhone is no longer a luxury, rather a priority. You would be hardpressed to find a young buyer out there interested in having any carpeting whatsoever in their home. 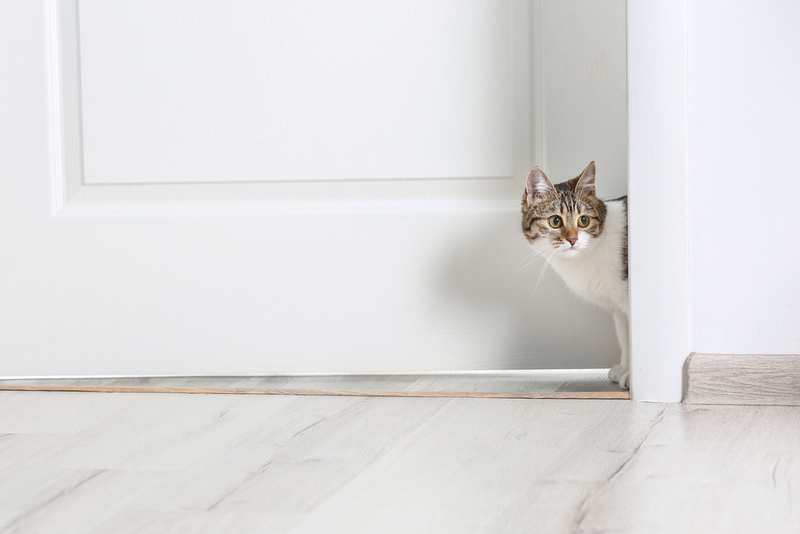 Hardwood floors are easier to clean and can endure general wear and tear better than carpets which tend to stain and require extra funds for upkeep. 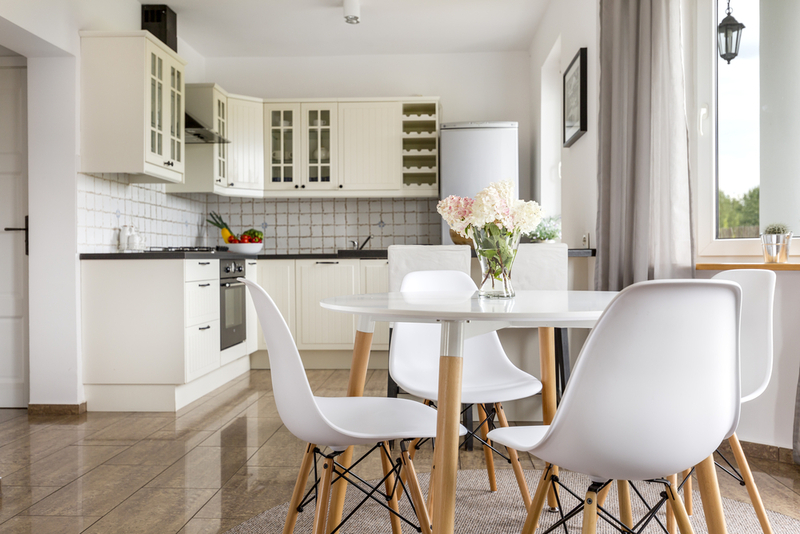 Having a banquette or breakfast nook within your kitchen space is a desire for many young buyers who plan to raise families in their homes. An eat-in kitchen encourages a sense of togetherness and creates space for families to casually eat breakfast before school, or for parents to answer emails while still keeping an eye on dinner. Key to any home purchasing experience is the latest tools and technologies that will make your purchasing process more understandable and efficient. With Morty, you get access to a vast array of loan products from our network of lenders. Our completely modern online experience will show you how rates stack up between lenders so that you can find the right mortgage for you.